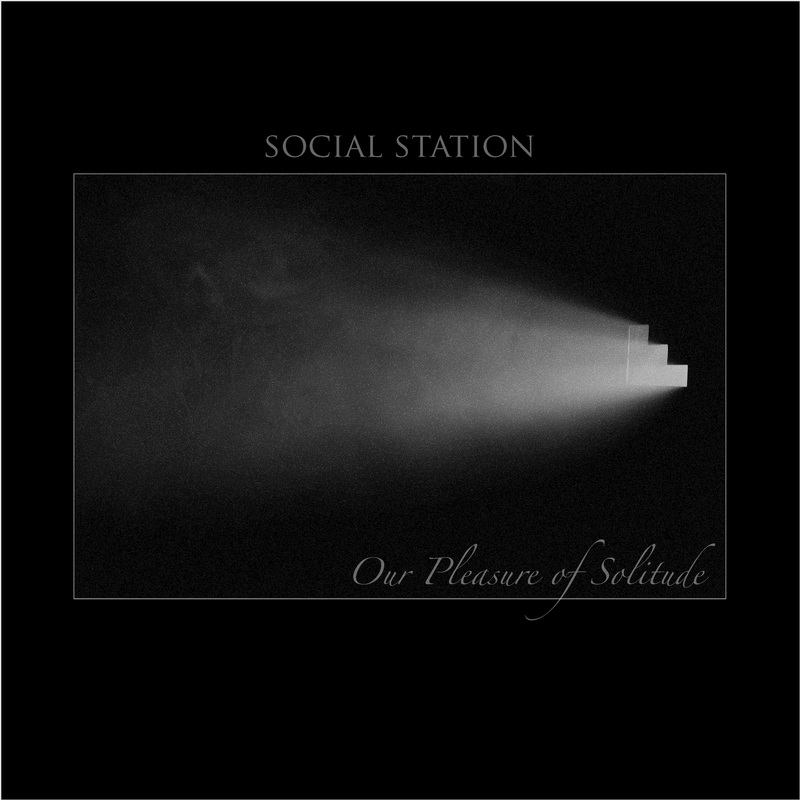 Over a year in the making, Social Station will be releasing our debut full length album on June 4th. The 12 song album will feature singles Awfully Pretty and Sky Will Fall, and many other new songs worked out in Baltimore last summer. The 3+ year journey for Social Station to find our passion has culminated in analogue synths, hollow body guitars, fierce drumming, and introspective themes. The title “Our Pleasure of Solitude” reflects personal struggles, looking for hope amidst uncertainty, trying to make sense of the world, and making meaningful connections. Sometimes running, sometimes paralyzed, always moving in body or spirit, always inspired. We are so grateful to celebrate this moment amongst our friends in DC with a release show at Comet Ping Pong. We are equally excited to digitally release the album on bandcamp with our friends across the globe from Spain to Belgium to Germany to Greece to Peru to Oregon to Canada….Thank you so much for your support!